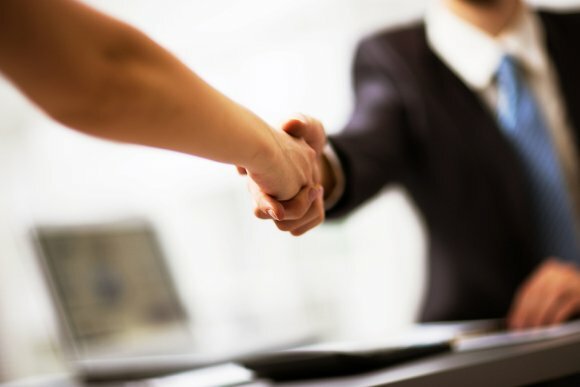 If you’re facing legal troubles and seeking legal representation, make sure you are prepared for your first meeting with a lawyer in Rockville . Being unprepared can be a waste of time for both you and the lawyer, and it may even have an impact on the outcome of your case. In addition to basic contact information, you’ll want to provide your lawyer with a chronological summary of the facts in your case. Also make sure to bring any documents that relate to your legal matter, include contracts, photographs, accident reports, witness statements, and correspondences. Even if you don’t believe a document to be important, your criminal defense lawyer may find it incredibly valuable in mounting your legal defense. It can also be helpful to prepare a list of goals that you want the lawyer to help you achieve. If you have any questions about what you should bring, call the defense attorney prior to your initial consultation. The term white-collar crime was coined in 1939, but the phrase now refers to a range of fraud crimes involving government or business professionals. White-collar crimes near Rockville are not victimless crimes, as a single financial scam can potentially destroy a company or cost a family its entire life savings. With technology continuously progressing, white-collar crimes have become more sophisticated than ever before. Telemarketing, advance fee, and identity theft are some of the most common scams facing consumers today. In a telemarketing scheme, the caller asks the victim to provide personal or financial information. Some warning signs that the telemarketing call is a scam is the caller urging the victim to “act now,” offering a free gift, or saying the victim doesn’t need to check out the company with anyone. In identity theft white-collar crimes, perpetrators assume their victims identities to commit fraud or other criminal acts. 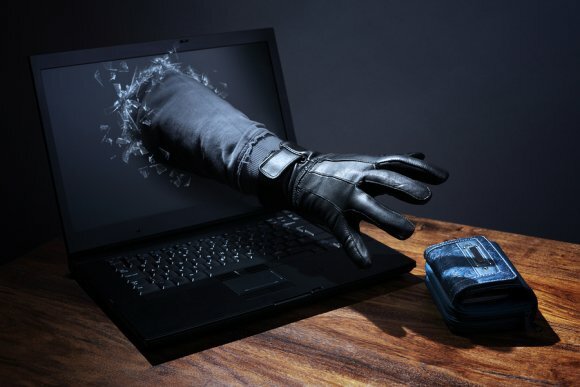 To prevent identity theft, attorneys recommend keeping ATM receipts, credit statements, and bank statements in secure places instead of throwing them away. In an advance fee scheme, the victim pays someone a fee in anticipation of receiving a large sum of money. This scam can be avoided by staying away from opportunities that appear too good to be true.